Click here to see a YouTube video about a landslide that closed the “Road to Hana” in 2014. In this undated news story, Oahu residents discuss concerns about landslides in their neighborhood. And in this KHON video, a 1996 Makaha landslide is discussed. 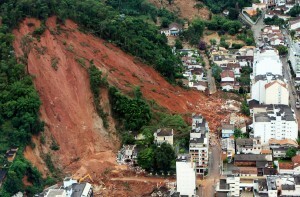 For more information about Landslides, go to the Weather Wiz Kids website.